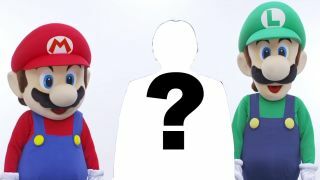 Nintendo has a new guy in charge – can he live up to Iwata? Nintendo has named Tatsumi Kimishima as its new head following the passing of Satoru Iwata in July. Kimishima has a lot to live up to, and it's not yet clear how he intends to fill the big hole left by Iwata. He knows the company well though, and is not without experience. Kimishima was previously president of Nintendo America from 2002-2006, before relinquishing that position to Iwata. With many changes happening at the company, including the removal of Nintendo's loyalty scheme Club Nintendo, it will be interesting to see the direction Kimishima takes with canny financial experience behind him. He officially takes up his post on September 16.